FRANKFURT -- Volkswagen plans to shut its main factory in Wolfsburg, Germany, for 1-2 days a week between August and end September to deal with issues arising from a new engine emissions test cycle. A new Worldwide Harmonized Light Vehicle Test Procedure, (WLTP), based on real-driving data rather than theoretical scenarios, has resulted in higher carbon dioxide emissions readings, delaying road certification and sales. Due to the delays, VW is throttling back production of some models at various plants, following in the footsteps of Daimler which last week blamed WLTP and a trade spat between the U.S. and EU for lowering its profit guidance. 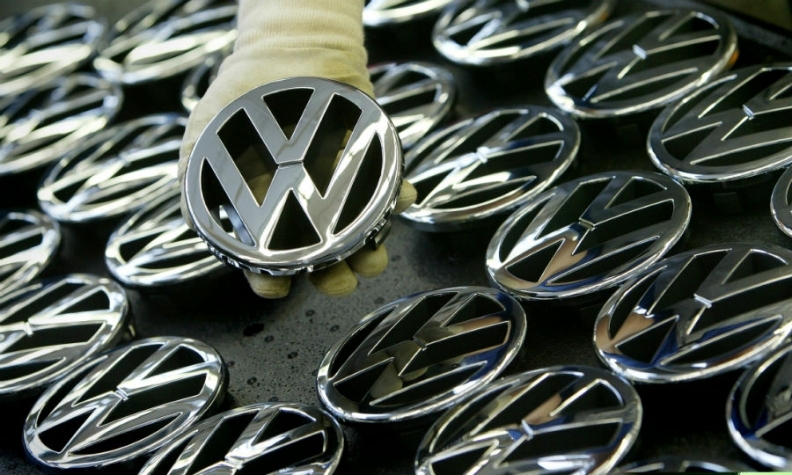 VW will close its Zwickau factory on some days and components manufacturing will face resulting delays, the company said in a statement on its internal website. Its plant in Emden will be closed on some days in the third and fourth quarter due to lackluster demand for midsize cars. VW builds its Passat model in Emden.